Toshiba has announced a new family of 3.5" hard drives for home and SOHO NAS devices. The new MN-series HDDs have up to 8 TB of capacity and support some of the features found in Toshiba’s enterprise-class hard drives. The performance of the new HDDs is similar to the performance of high-end hard drives from other makers, all due to increased areal density. The new drives are based on several PMR platters (perpendicular magnetic recording) but are not filled with helium. (Helium can be used to increase the number of disks per drive beyond six). 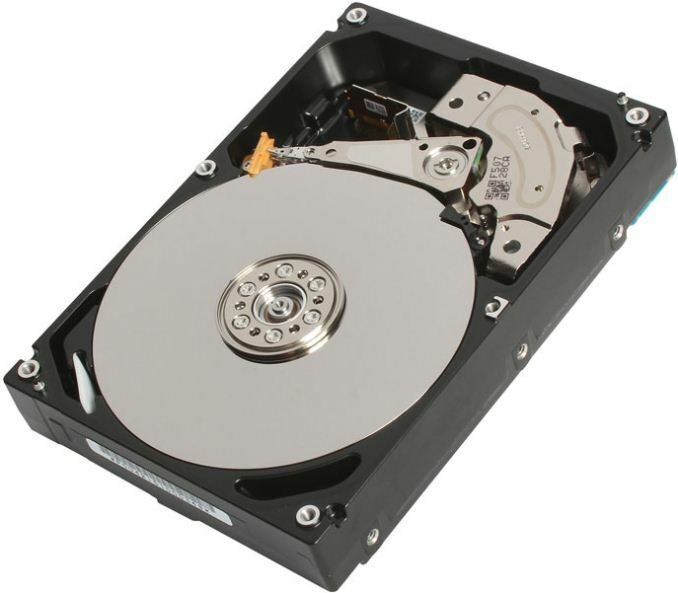 The Toshiba MN05ACA800 therefore uses six 1.33 TB platters, and the other drives use either fewer platters or ones with a lower capacity (as well as lower areal density). The MN-series HDDs from Toshiba are rated for 24/7 availability, with 1 million hours MTBF as well as a 180 TB/year workload rating. 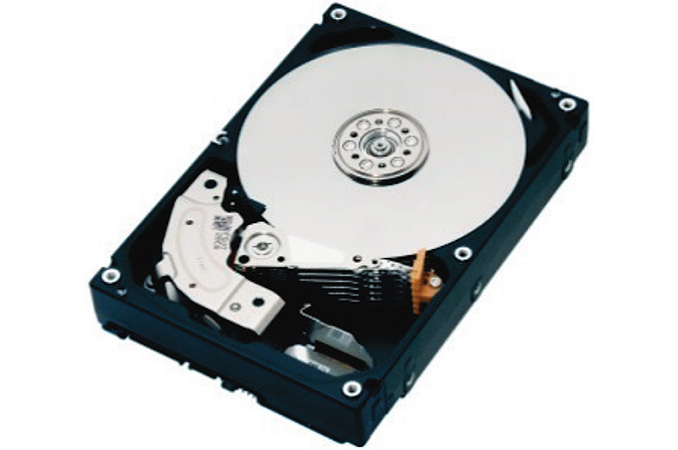 While the MTBF and the annual workload ratings are considerably lower when compared to enterprise-class hard drives, the MN-series still offer higher endurance compared to regular desktop HDDs. The Toshiba MN-series HDDs will be available in the coming weeks and months, but the manufacturer has not published its recommended prices just yet.